Are Mosquitoes Good for the Environment? Mosquitoes are the small winged pests that feast on our blood. They are the reason why more than one million people die each year from the diseases they carry. Mosquitoes in the tundra have been known to fly in swarms so thick that caribou have been asphyxiated. Each caribou in a herd loses about one and a third cups of blood each day to mosquitoes. The swarms even affect the migration paths taken by caribou herds which move in an upwind direction to make it difficult for the mosquito swarms to follow them. utsandiego.comSo what good are they? Would the earth miss them if they went extinct? Since they’ve been around for about 100 million years, there’s been plenty of time for them to become fully integrated into the food chain, which means they are a part of the diet of many animals. Some animals depend on them for their survival. Their larvae provide food for hundreds of species of fish. The feeding behavior of fish are instinctual, so without this bountiful and easy to catch food source, it’s questionable whether these fish would survive. The mosquitofish is too specialized at eating mosquitoes to survive without them. Mosquitoes are also a food source for spiders, frogs, lizards, salamanders, and birds. A study on the martin found that the birds had more chicks in mosquito infested areas than in areas that were mosquito free. species. 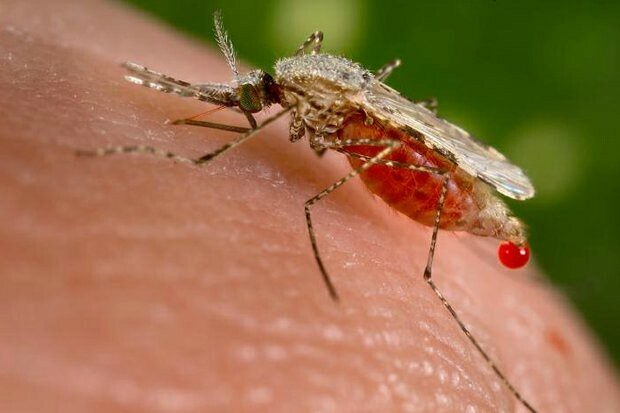 Although midges, also known as no-see-ums, are credited for the pollination of the cacao plant, mosquitoes have been found to improve cacao harvests. Thanks to them, the world has more chocolate.